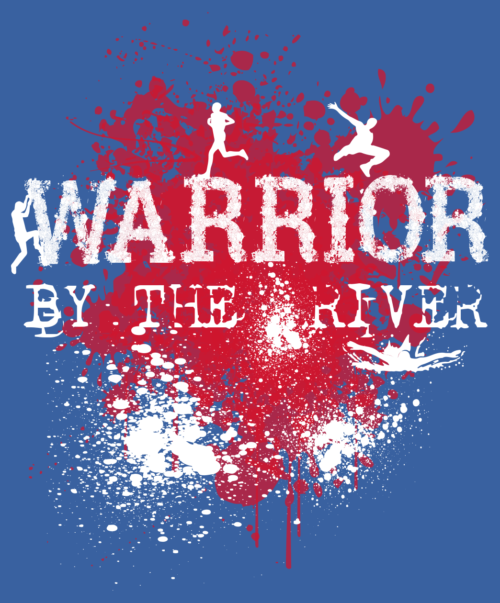 The Warrior by the River Mud Run will take place at the Smith County Fairgrounds at 8:00 a.m. on Saturday, June 29, 2019 at 7:00 a.m. Registration begins at 6:00 a.m.
Click HERE to download the Warrior by the River Mud Run registration form. The cost to participate in the Mud Run is $20. Contact Kristen Sanders at (615) 489-7925 for more details.